Neuro Headrest with Wrist Rest. 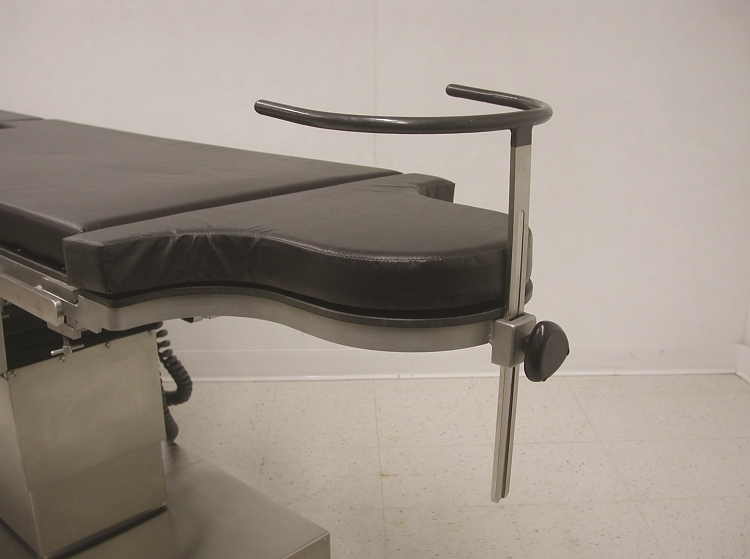 Designed for opthalmic and ENT procedures. Wrist rest is height adjustable. Headrest comes with 2" pressure management pad. Secures in desired position; remains horizontal. Clamps not required for mounting.